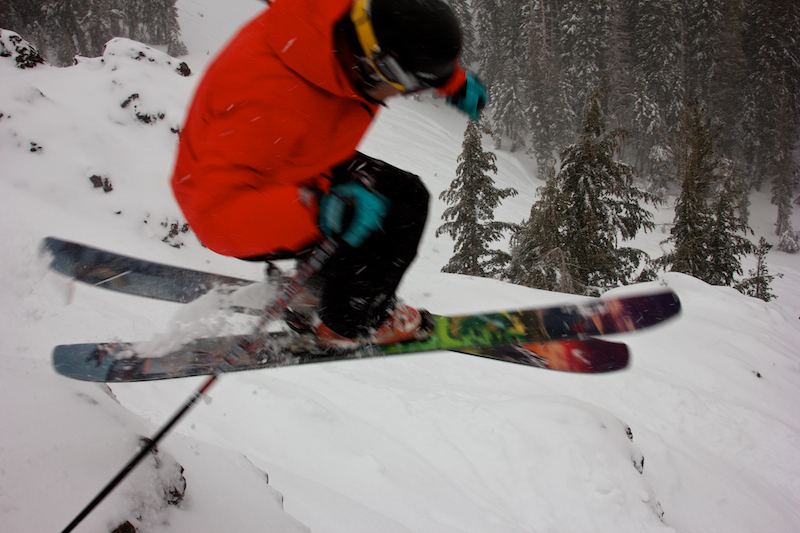 Riders: Skier666, Dblatto, mildbill, Slim, Ottime, Unpossible, Schuss, SSD…. 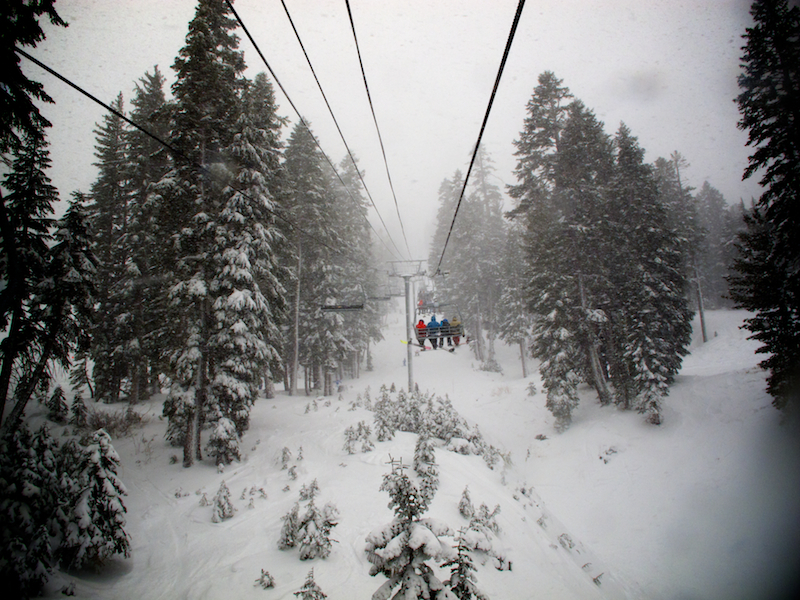 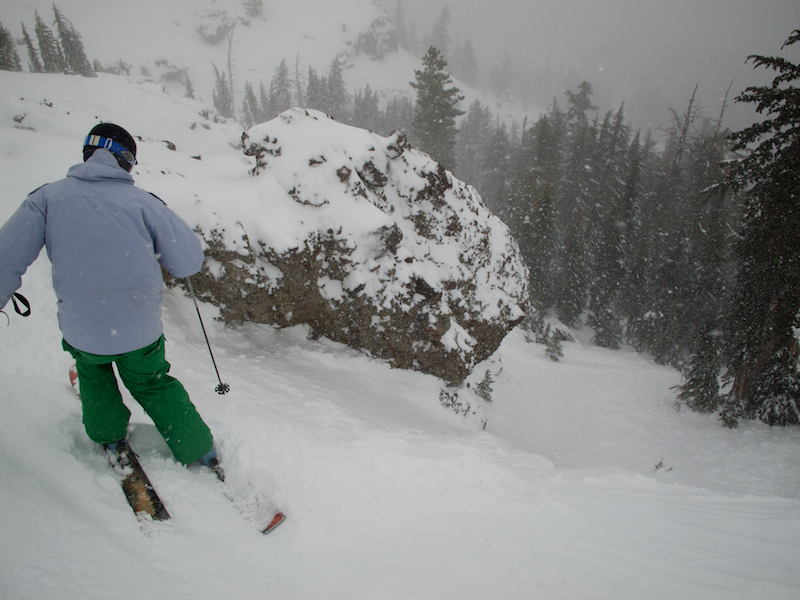 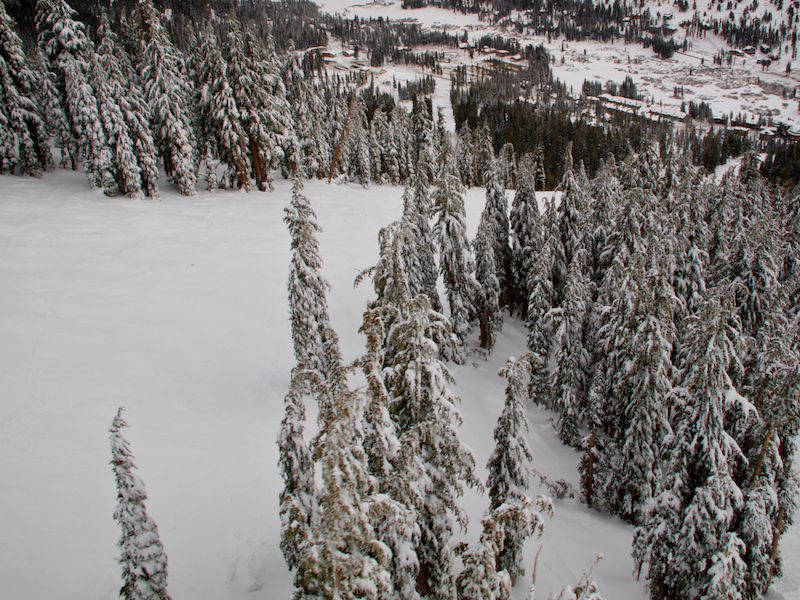 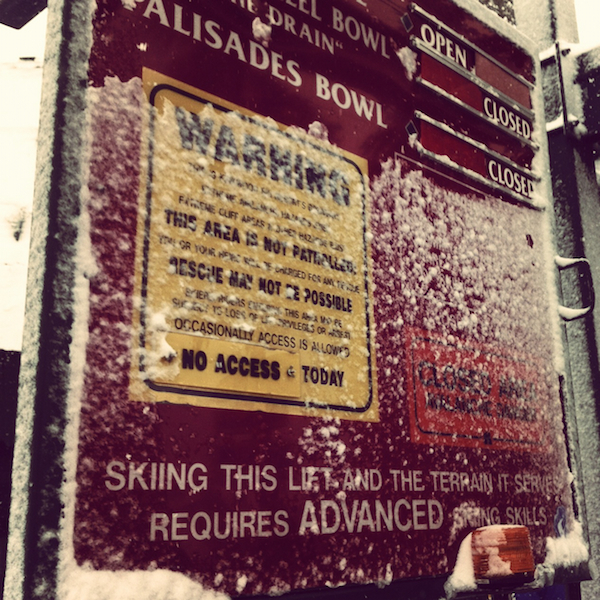 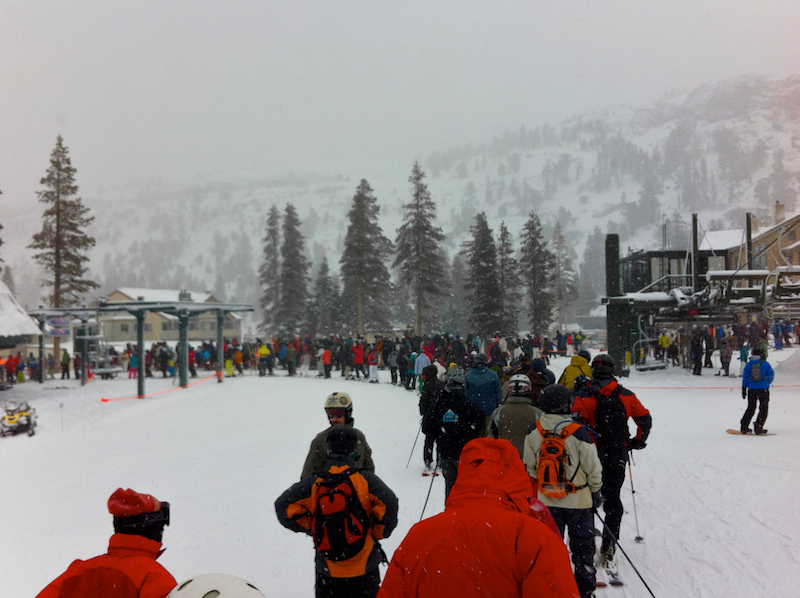 POV VIDEO – Jumpin’ Janvember it Snowed @ Kirkwood – 01/22/12….. 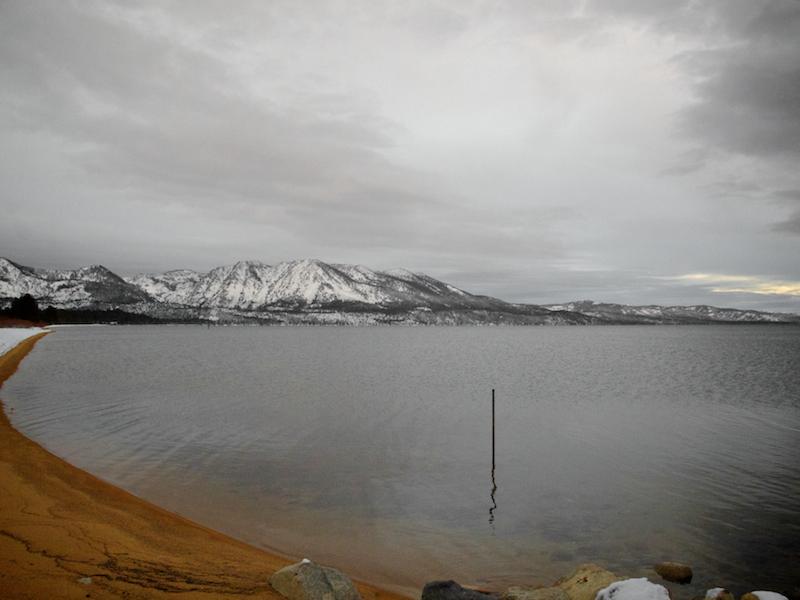 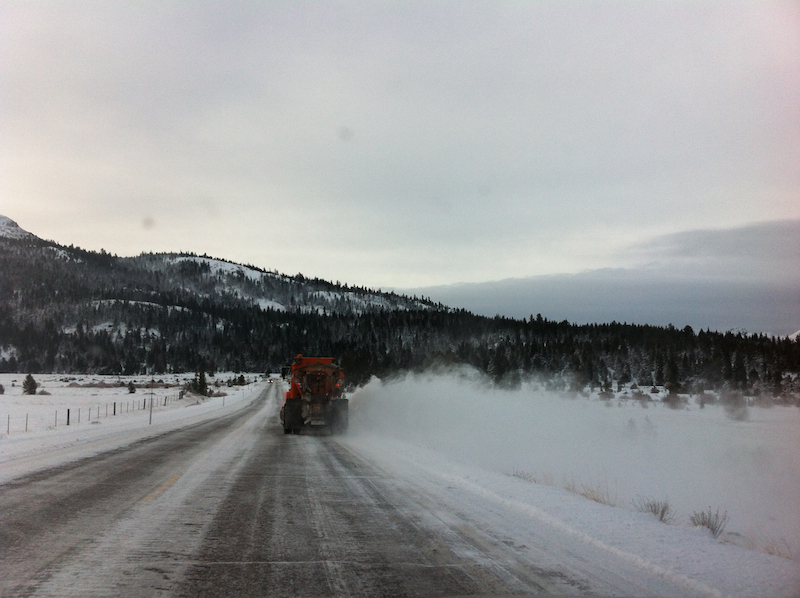 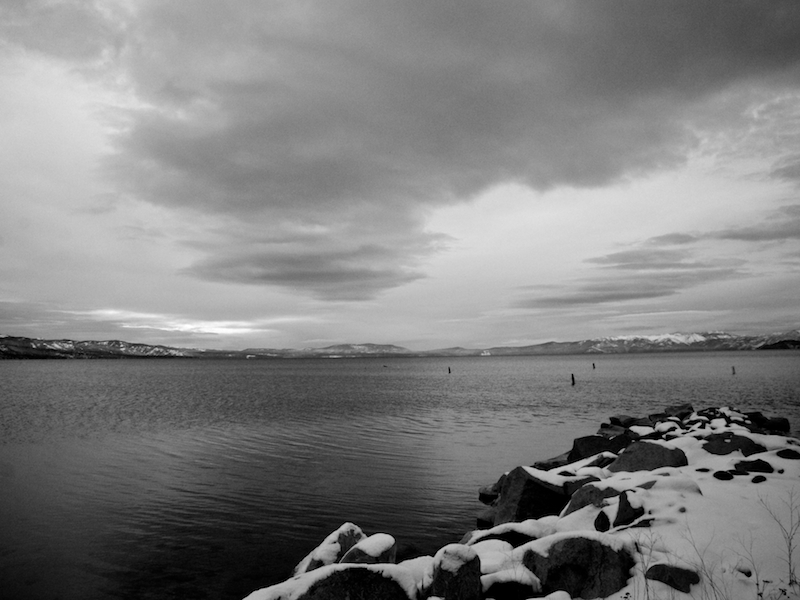 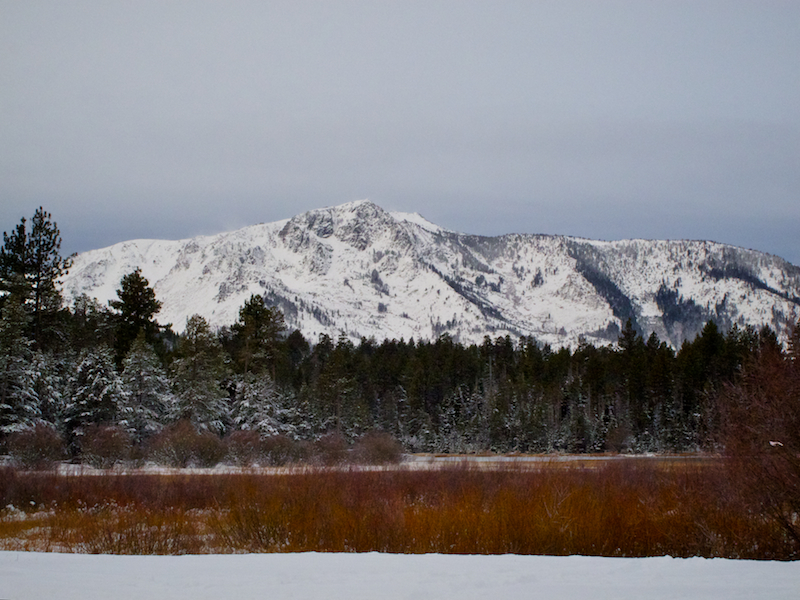 The first substantial snow of the 11/12 season fell in the wee hours of January 21st, 2012. 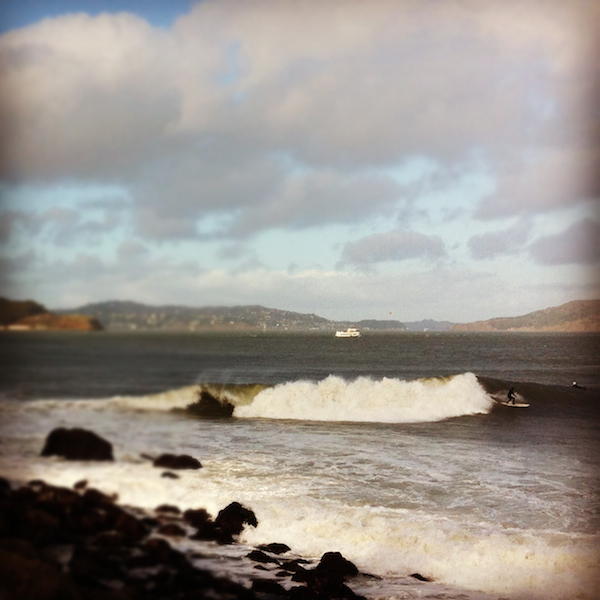 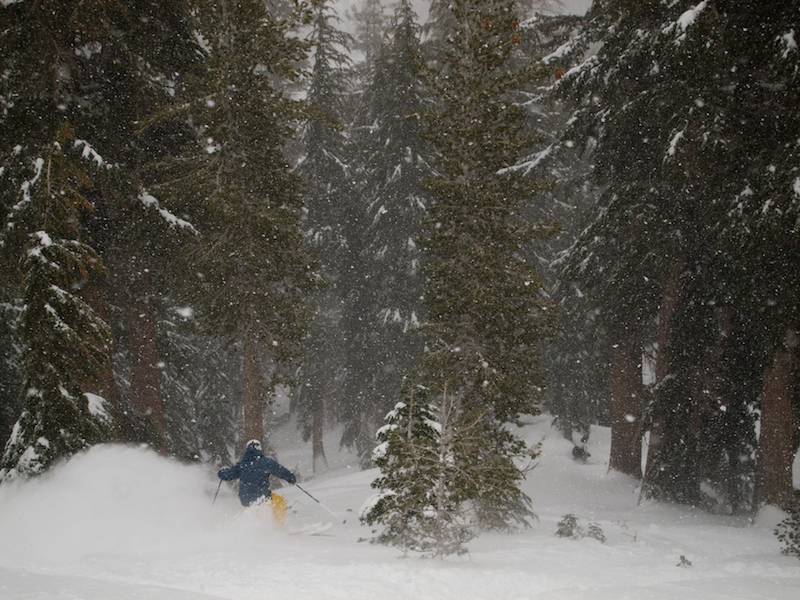 After one of the driest December on record, this storm was incomprehensibly overdue. 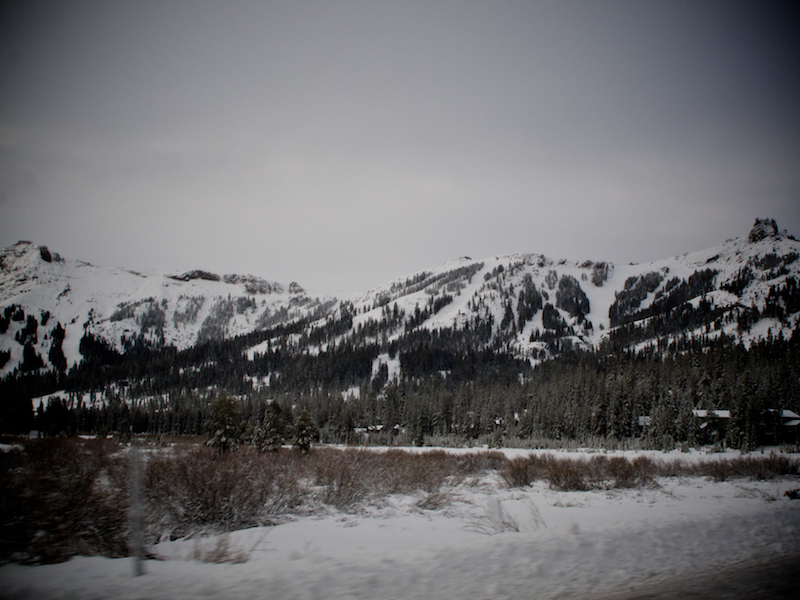 So, we packed up the car on a quiet Saturday night and headed Eastbound to wake up early for the hopes of expanded terrain at Kirkwood. 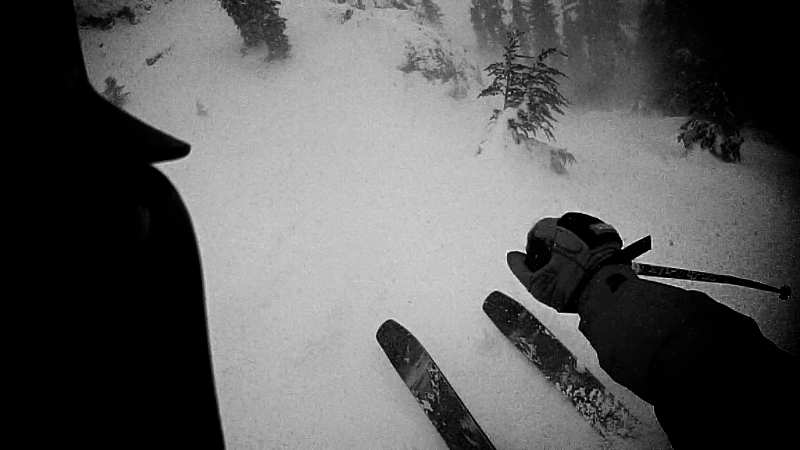 Most of the shots in this TR were dirt two days prior…yes, I said dirt. 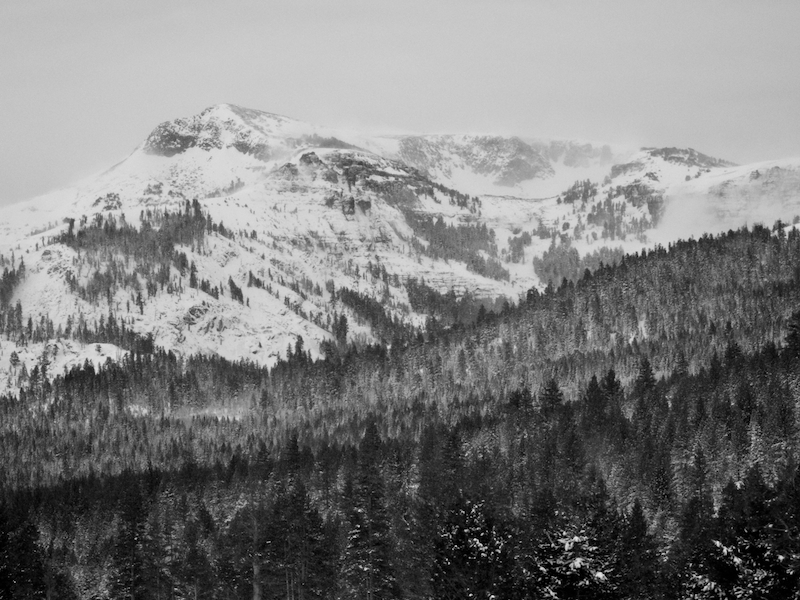 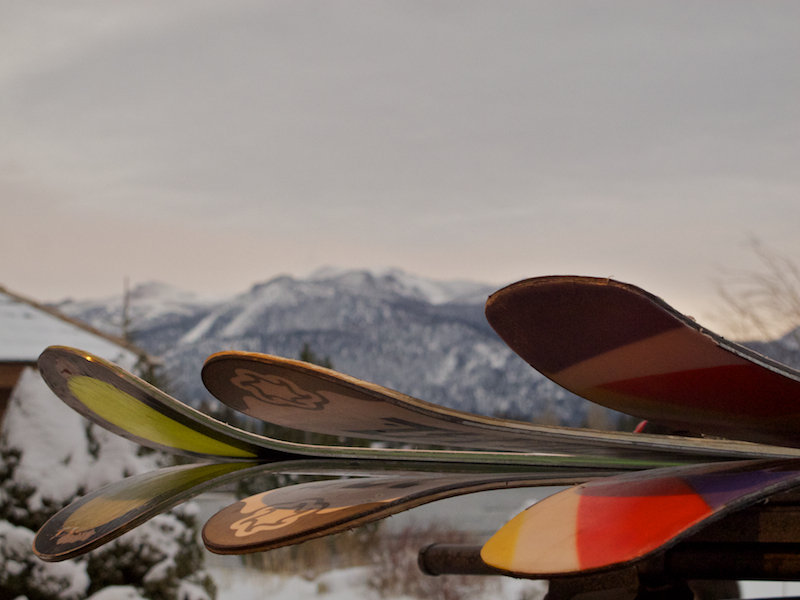 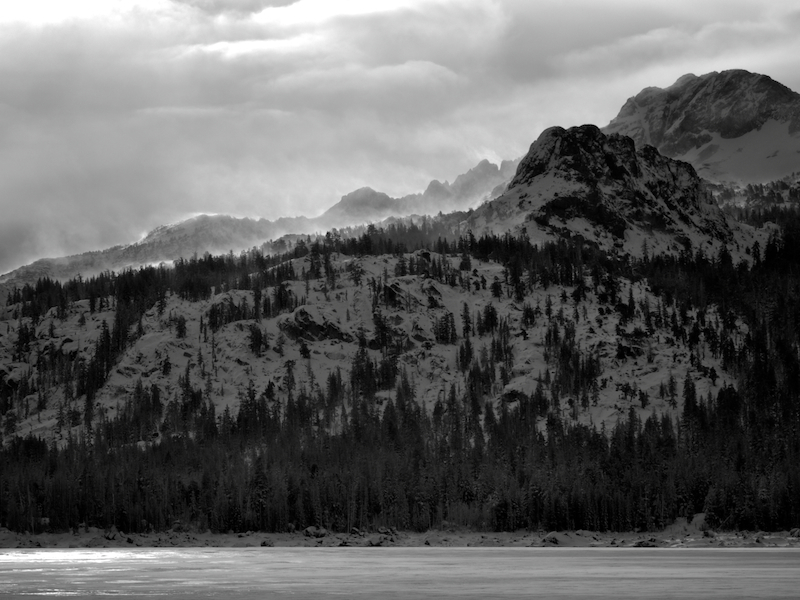 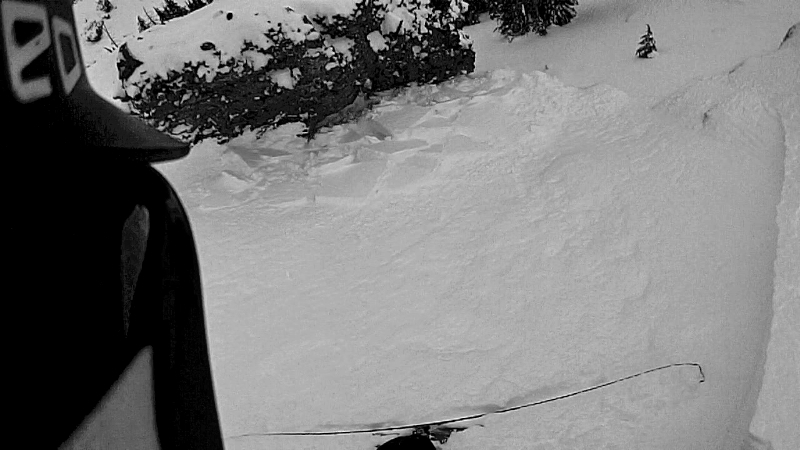 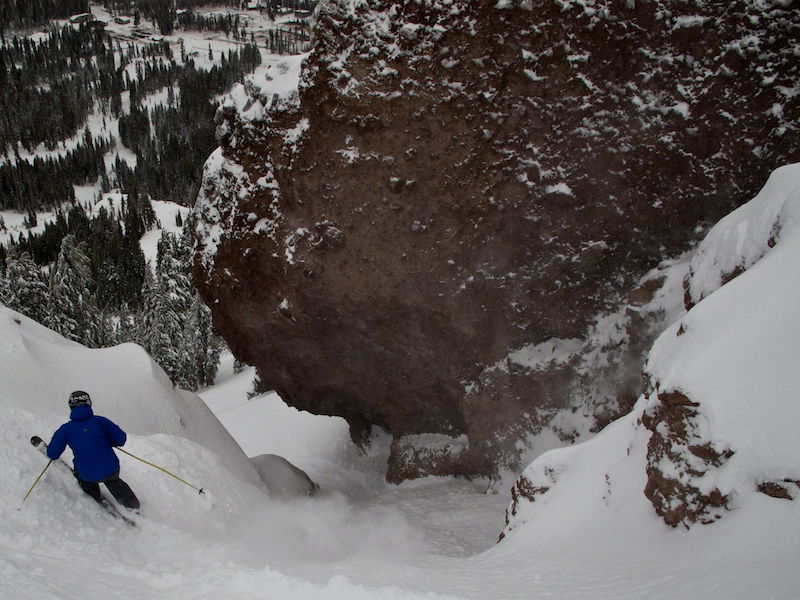 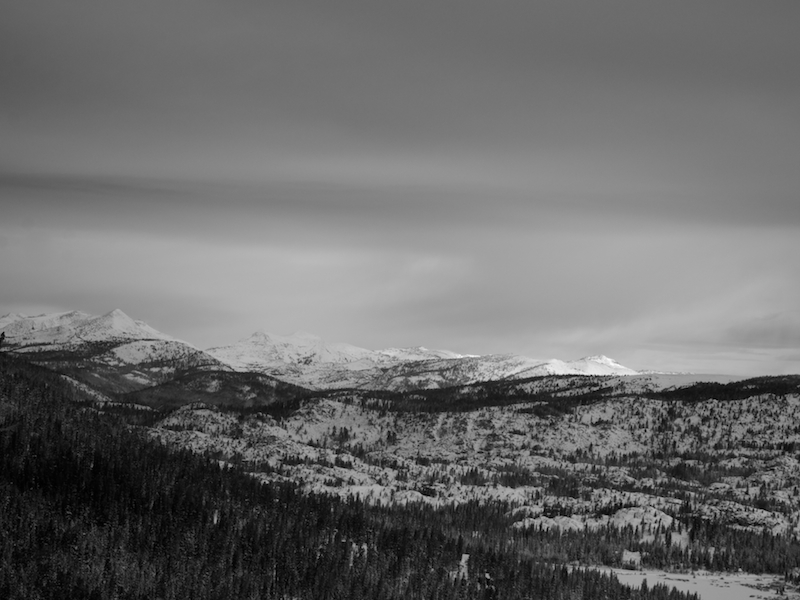 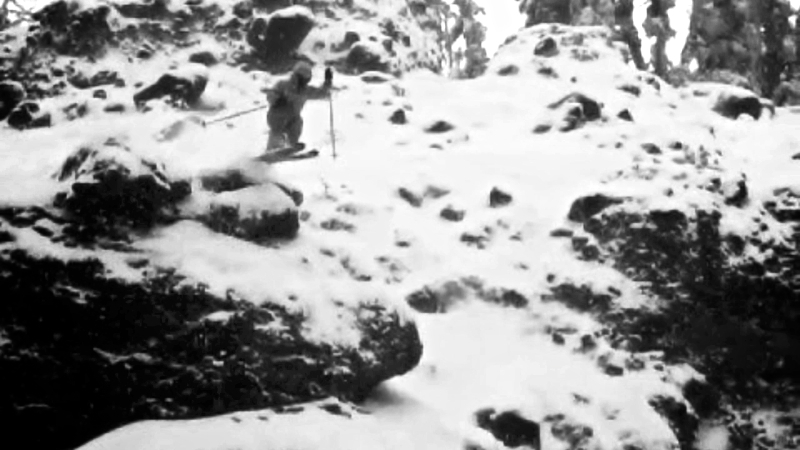 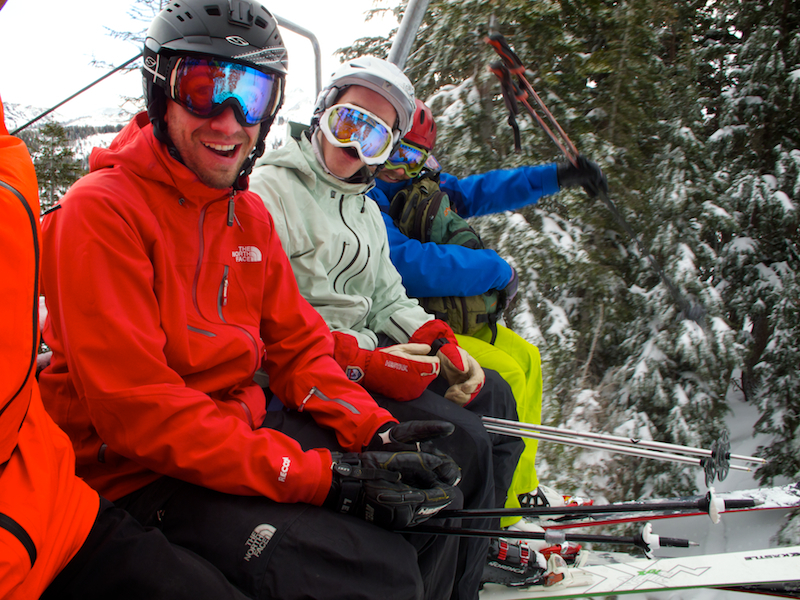 All in all, the skiing was incredible for November…er…I mean January. 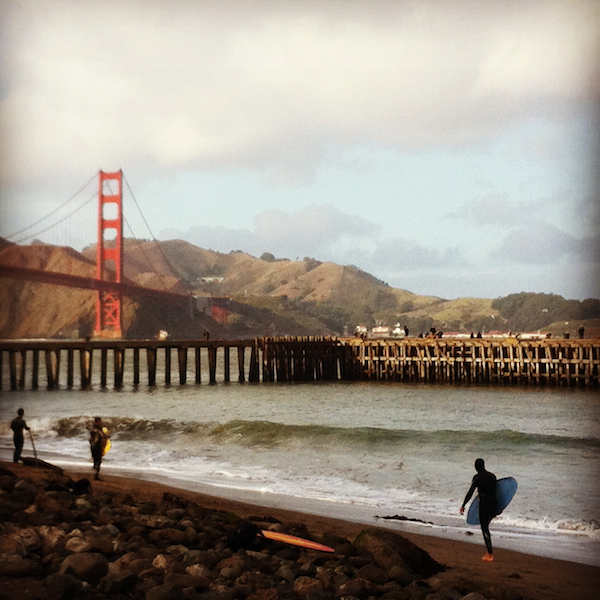 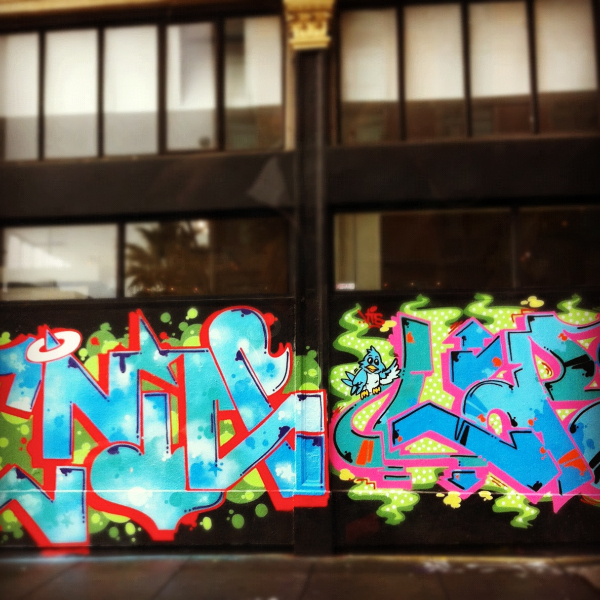 Slim in a slim situation…. 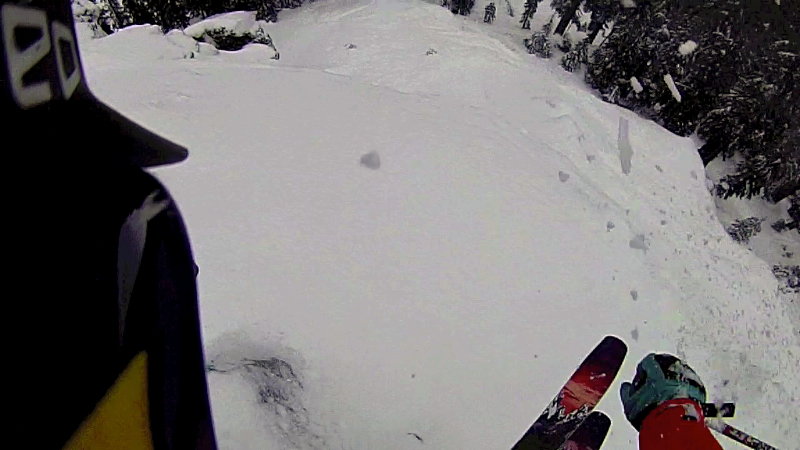 ‘Hey SSD, you missed that pow shot just above you…duh!!! 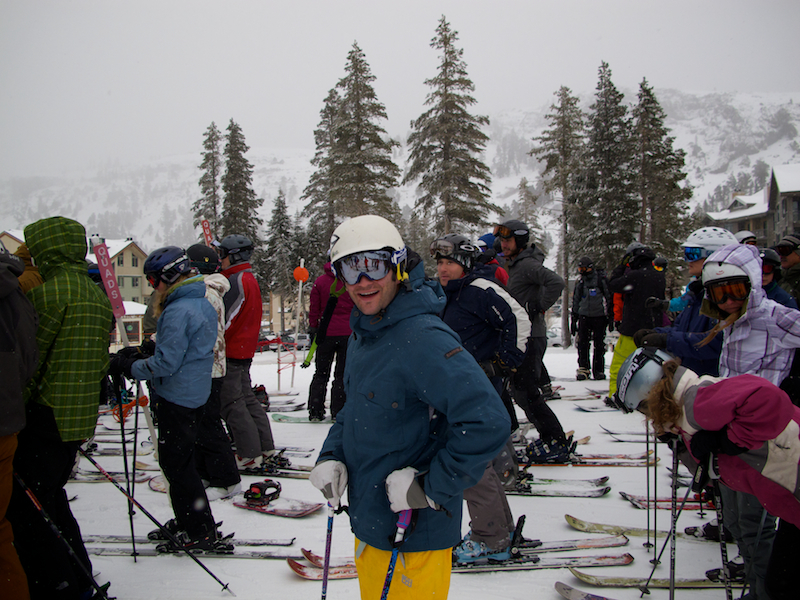 Ottime near the unloading of Chair 5…. 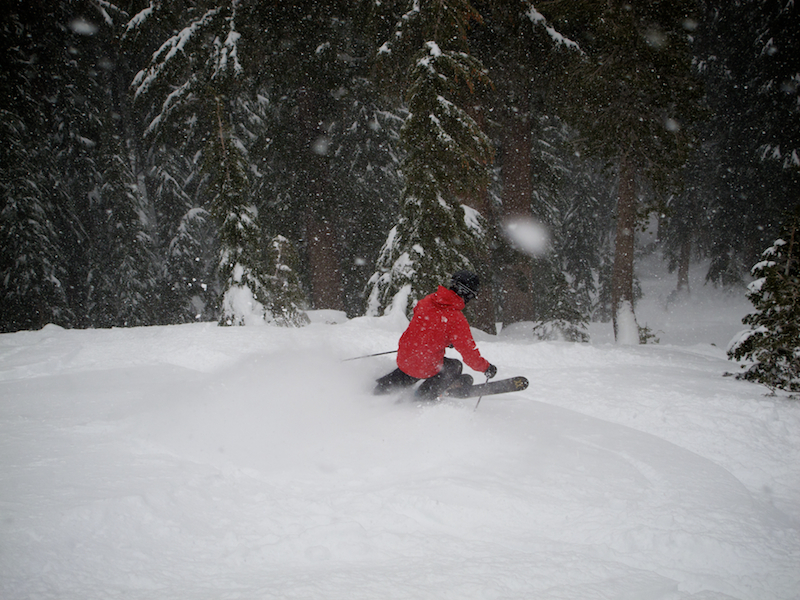 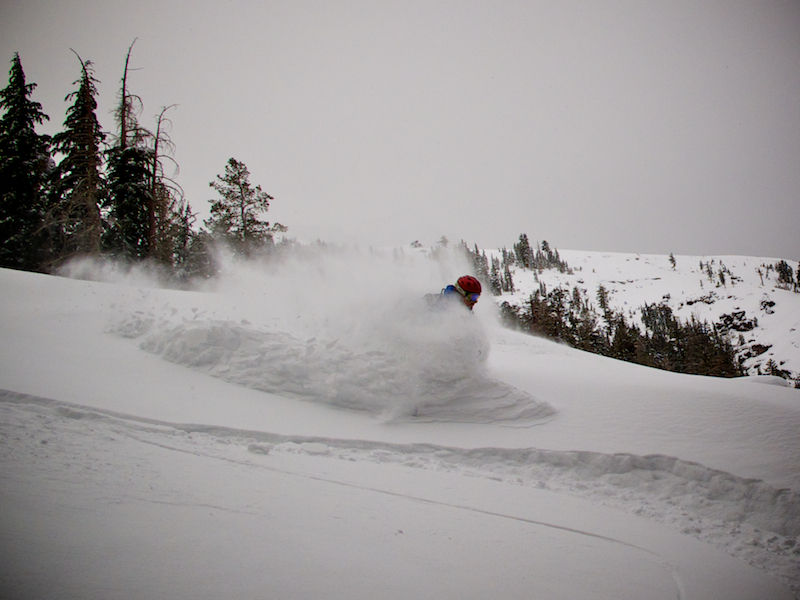 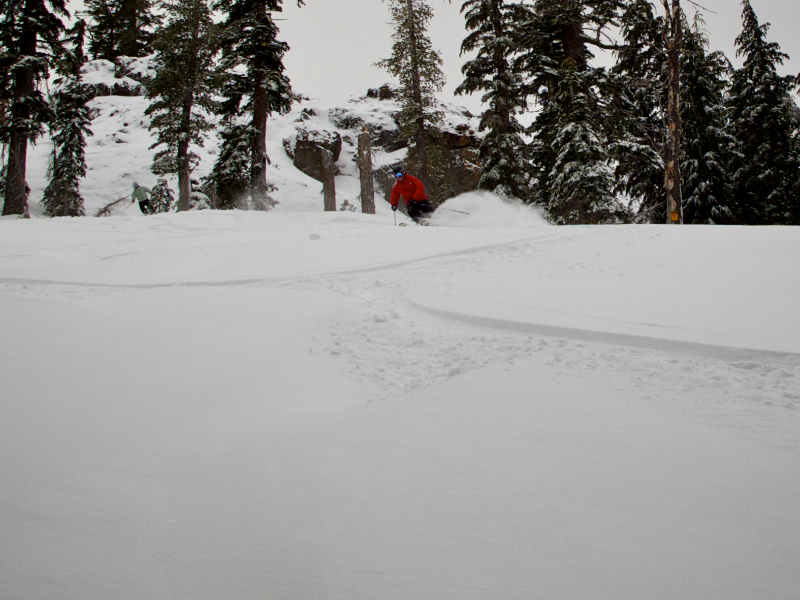 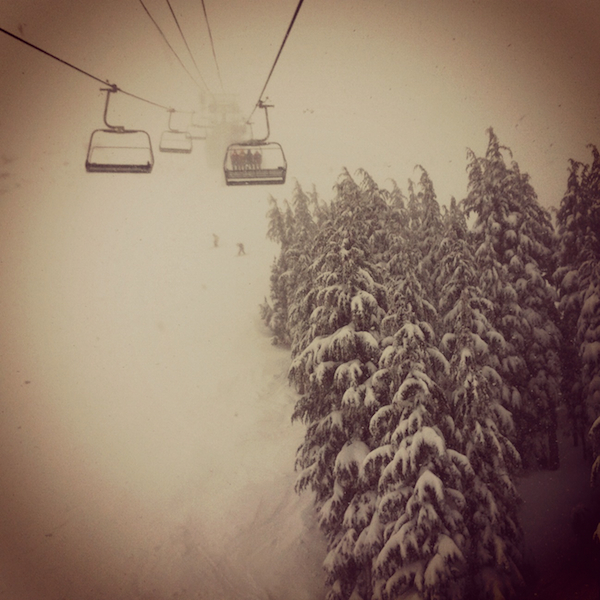 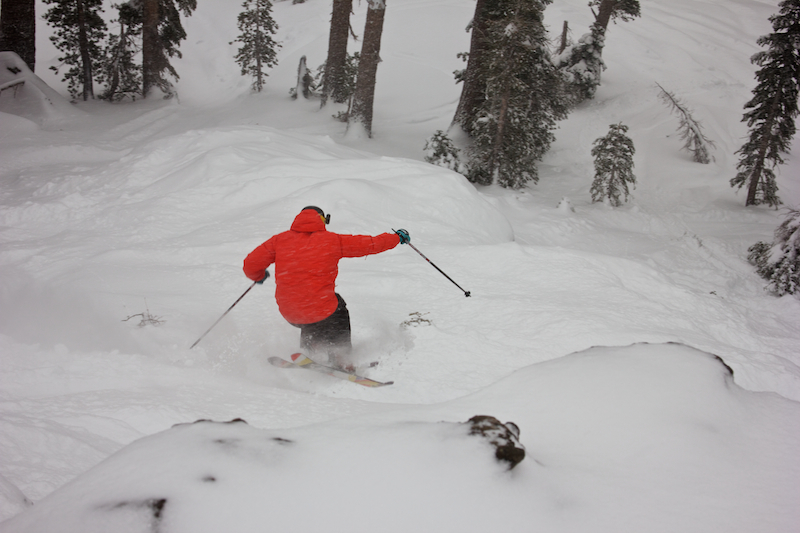 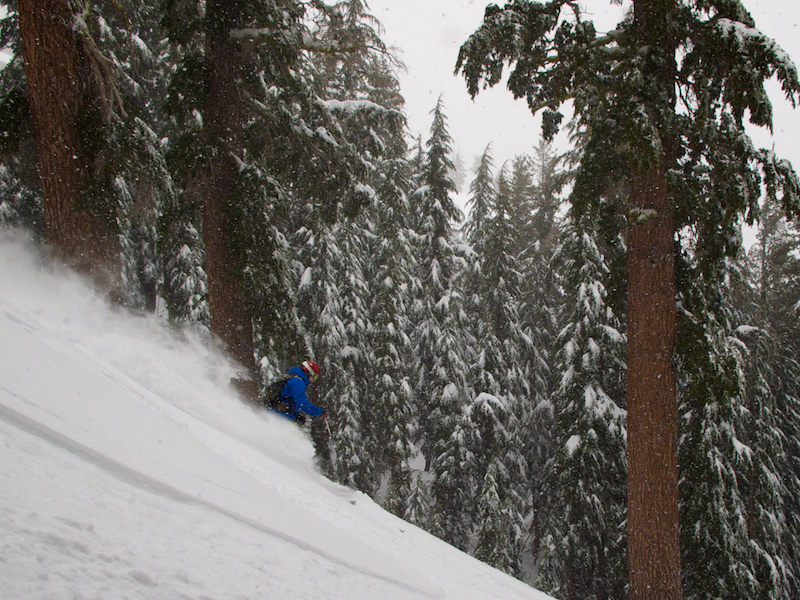 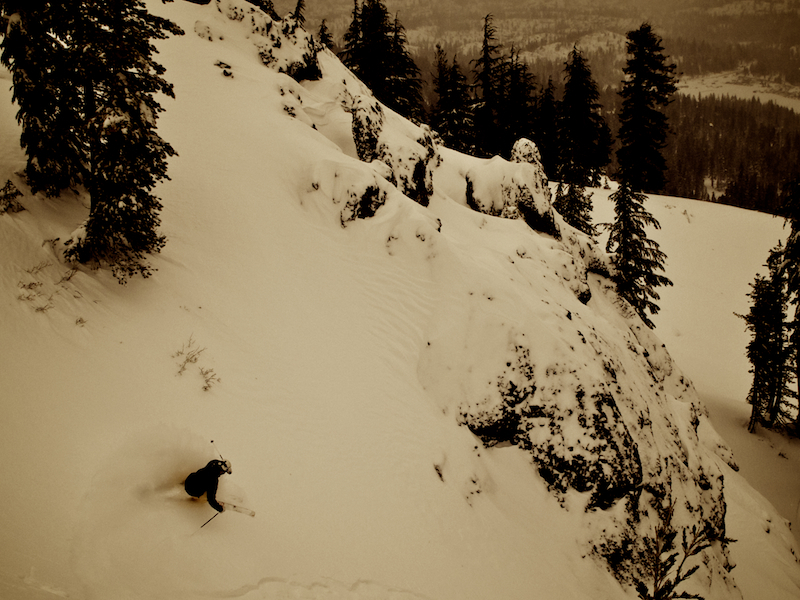 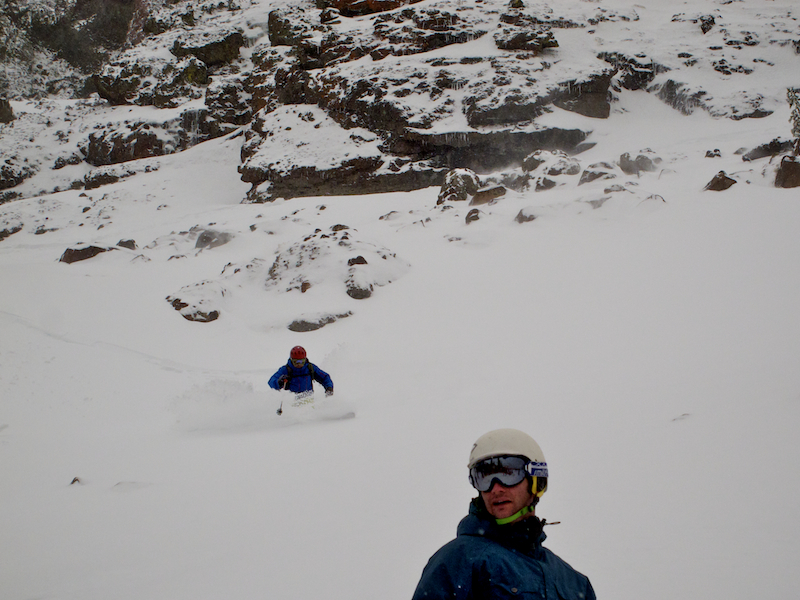 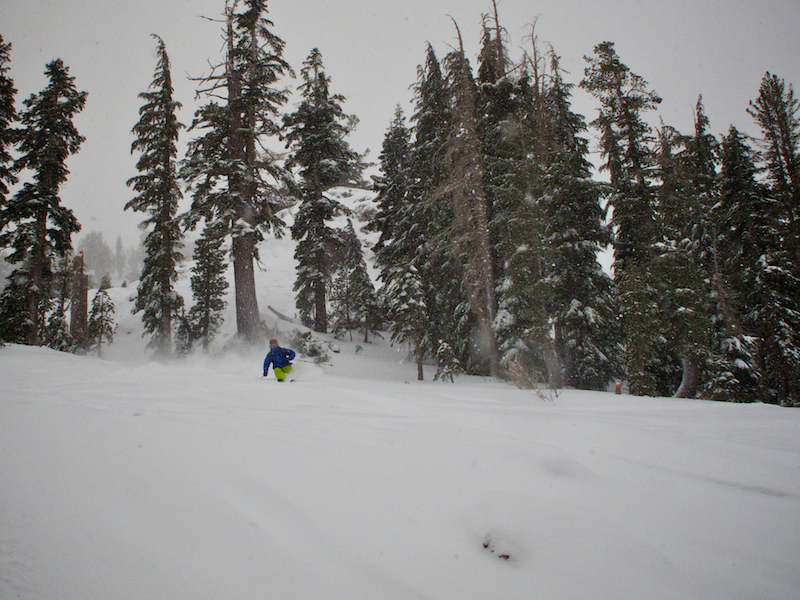 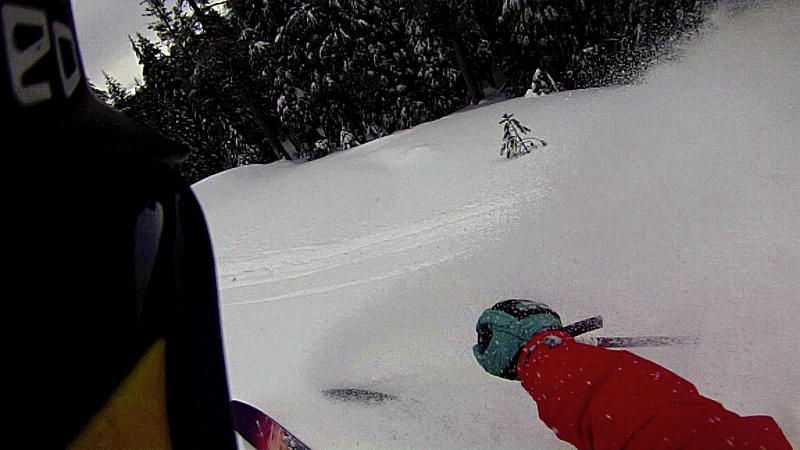 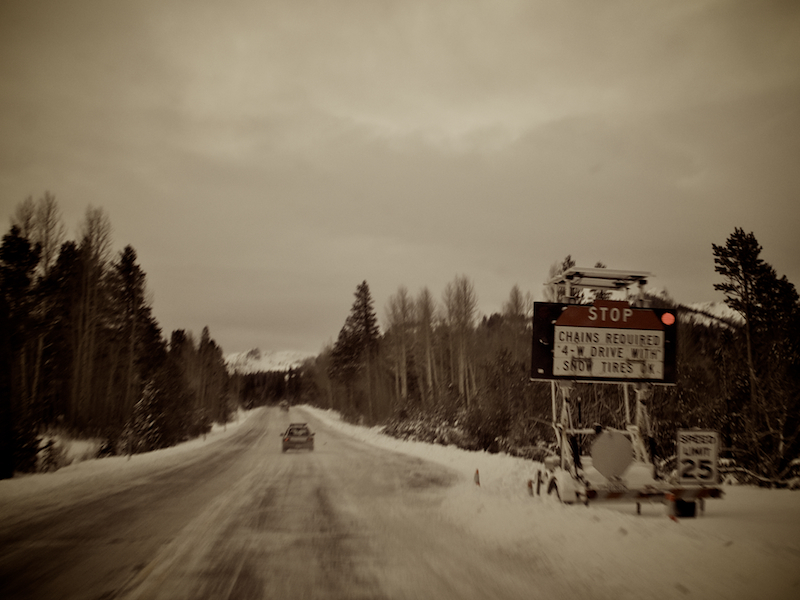 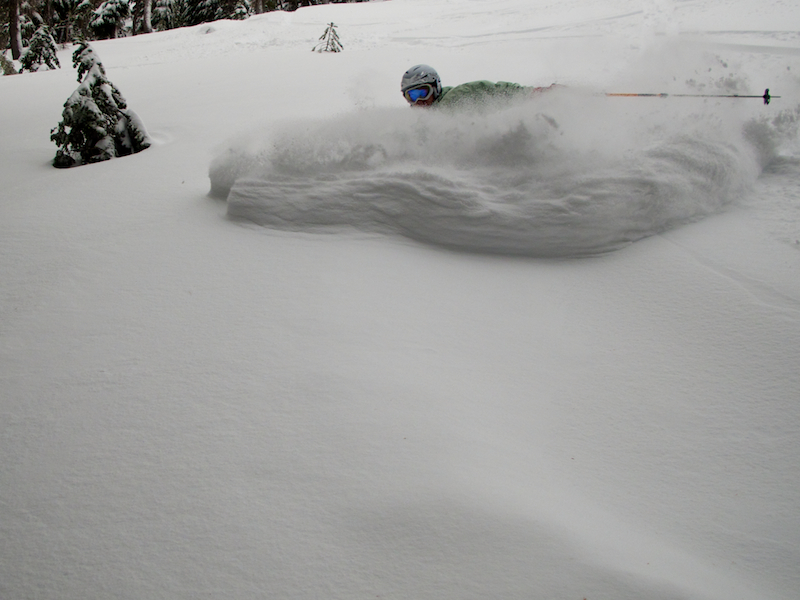 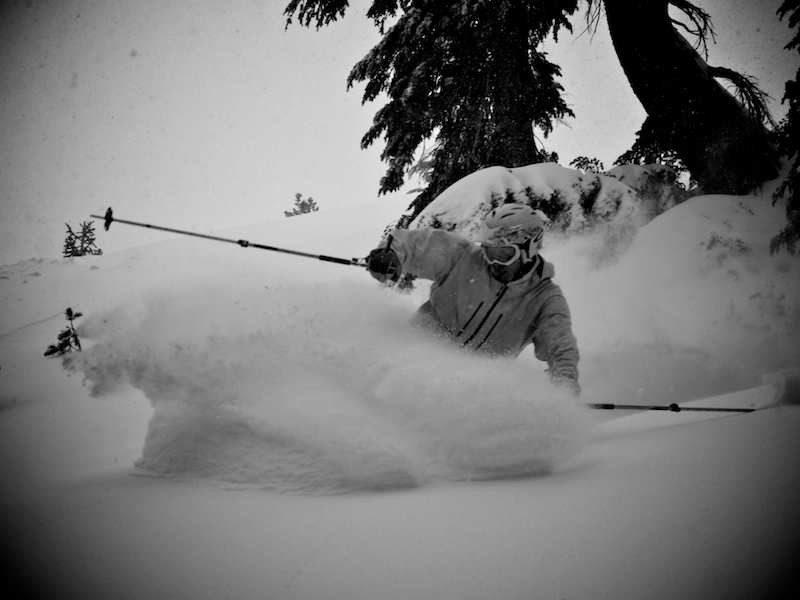 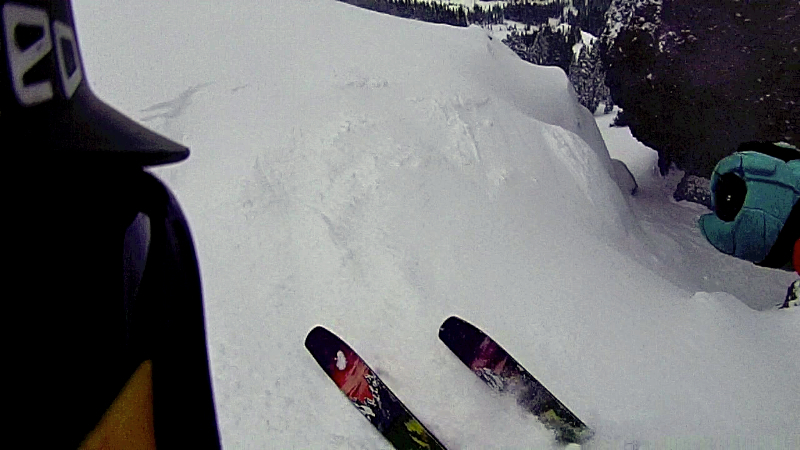 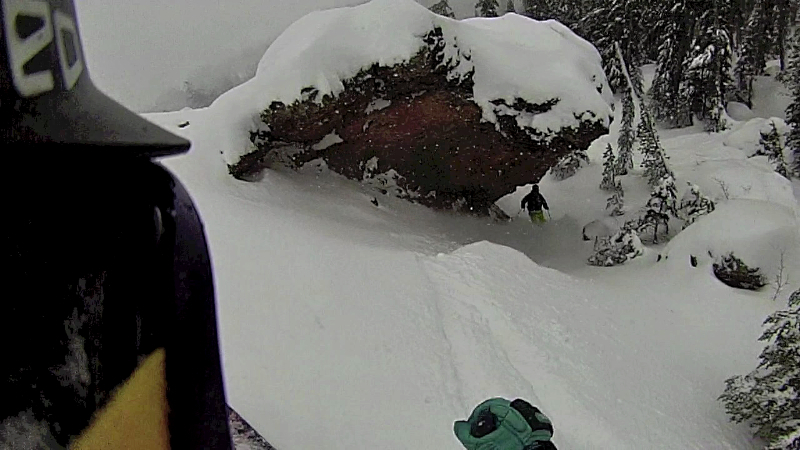 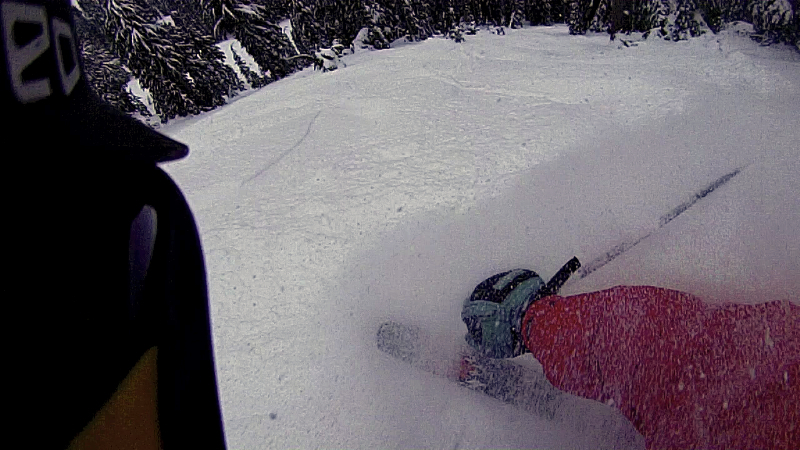 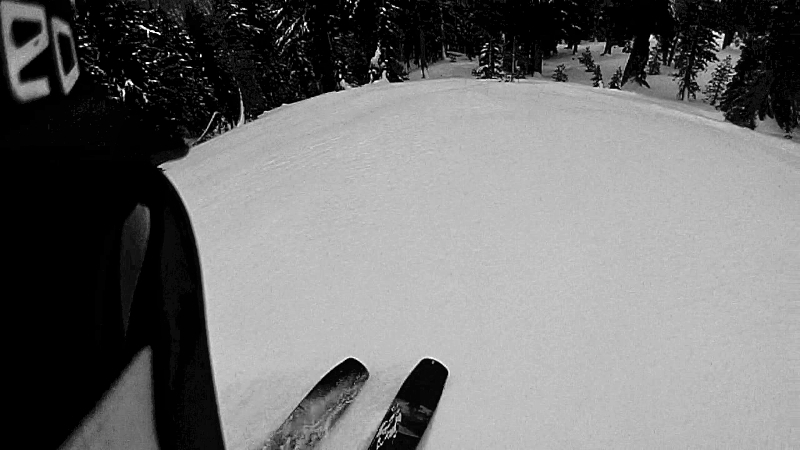 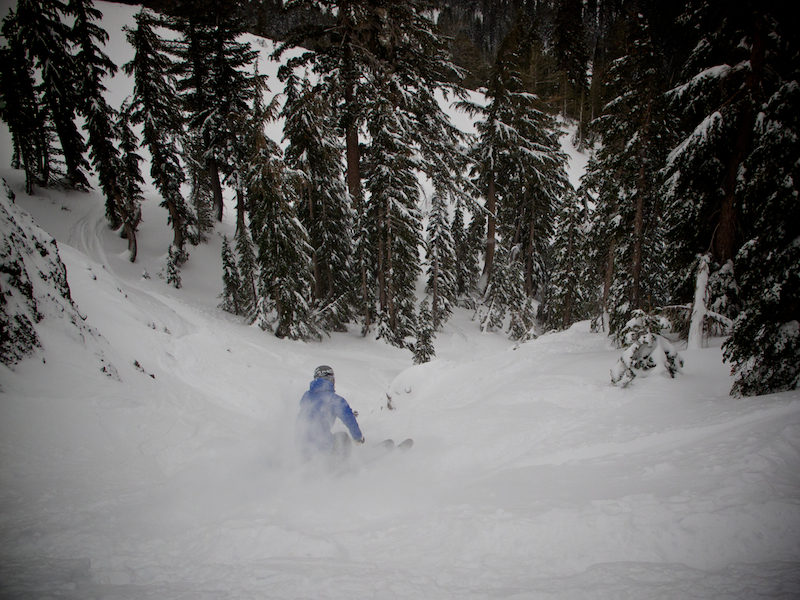 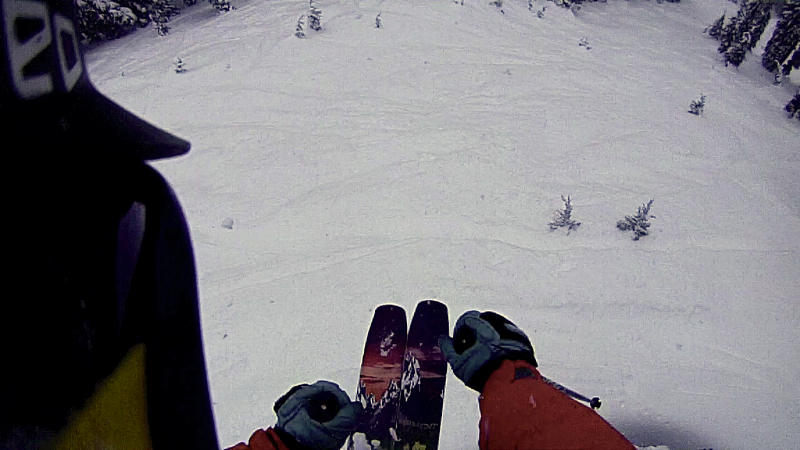 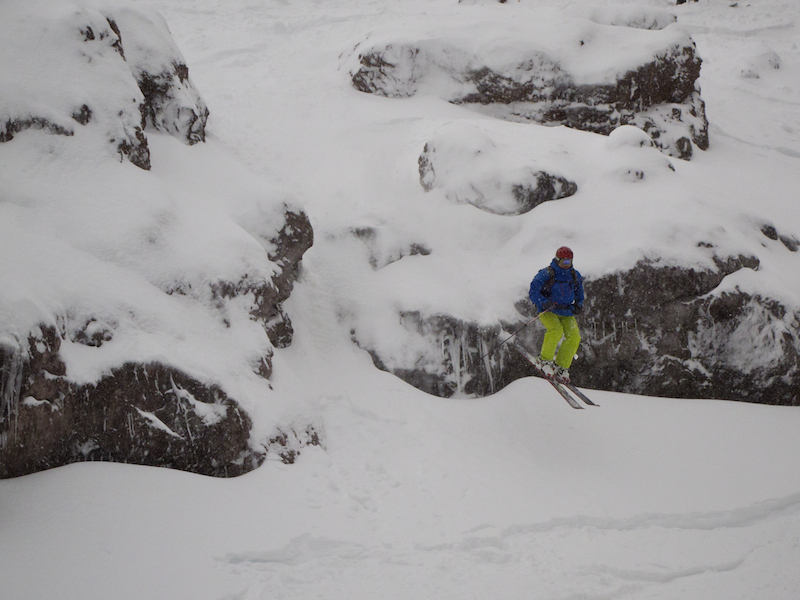 Not a bad FIRST powder day….